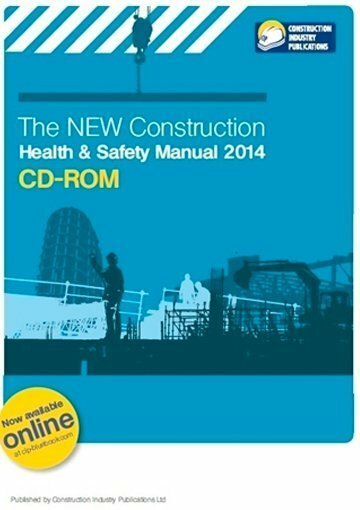 A single User Licence?CD-ROM allows you?to access the Construction Health and Safety Manual information from your desktop. 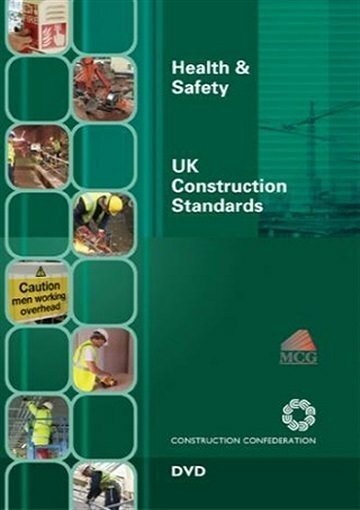 Written by Health and Safety Directors and Advisors who represent a wide cross section of the UK’s leading construction companies and clients, this Construction Health and Safety Manual aims to provide construction companies working in the UK with a useful and pragmatic tool to help them comply with their legal duties and to improve the way health and safety issues are managed throughout the construction process. Six new colour coded sections grouping like topics together. Updated guidance in the Work on Railways, Training, CDM Regulations, Maintenance and Overhead and Underground services sections. New Comprehensive legal section ? 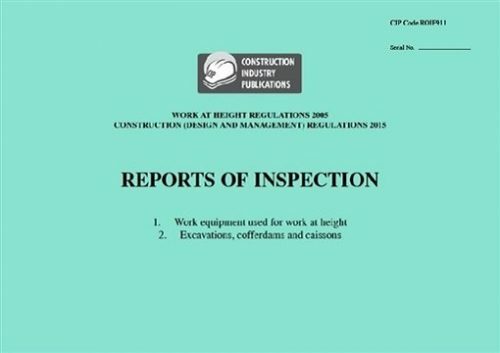 including interpretation of key construction legislation, register of legislation and summary of all relevant construction related legislation, including the CDM 2015 regulations in full. 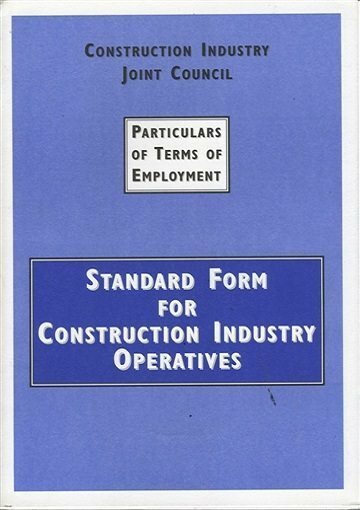 This accurate, readable, easy to read and hardwearing manual is endorsed by the Health & Safety Executive. Its text is strictly monitored by an editorial panel of Health & Safety Experts who check its content for accuracy and topicality. 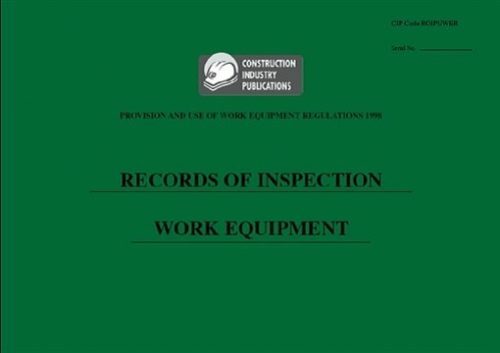 The CD-ROM allows you to view, search and print sections of the Manual, and amendments and new sections are normally published twice a year and are available to manual owners who pay a subscription. By signing up to the automatic subscription service you will receive each update twice yearly automatically.